'This history happened more than 75 years ago, but it's still happening.' 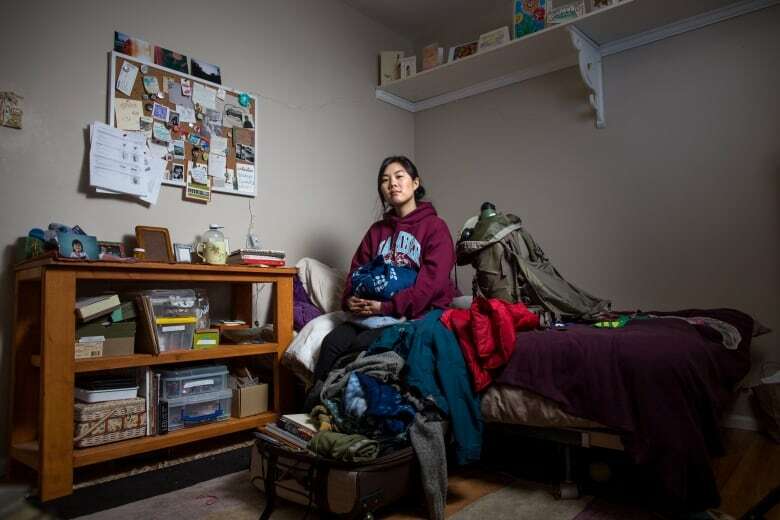 See photos and stories from Kayla Isomura's The Suitcase Project. What if you had 48 hours to clear out of your home? What would you bring? What would you leave? What if you could never return again? Or, to put a finer point on it, what would happen if Japanese internment happened in 2018? 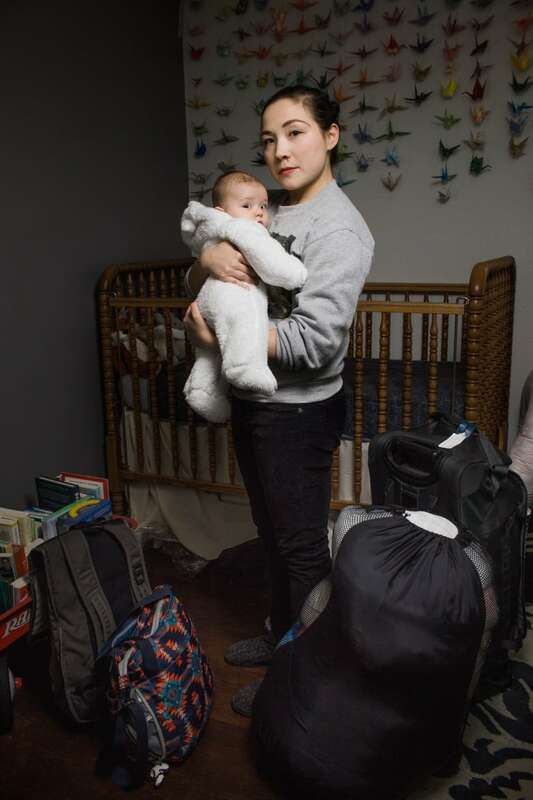 Vancouver photographer and freelance journalist Kayla Isomura is a fourth generation Japanese Canadian, and she's run that scenario dozens of times with other fourth and fifth generation folks living both in Canada and the States. 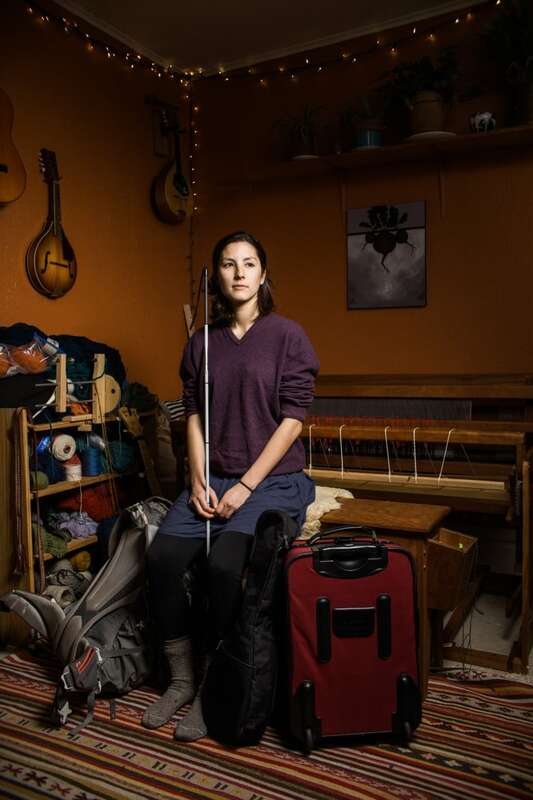 Last winter, she began a photo series called The Suitcase Project. 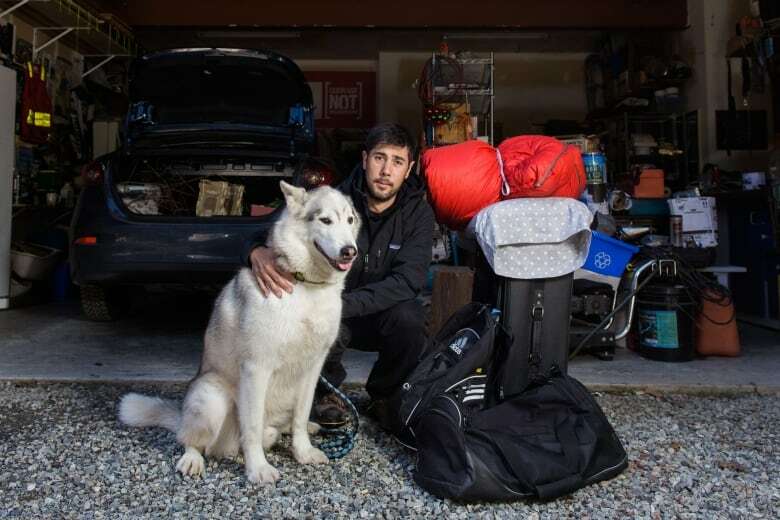 After tracking down more than 80 subjects, recruited through word of mouth and social media, Isomura began travelling to homes around B.C. and Washington. 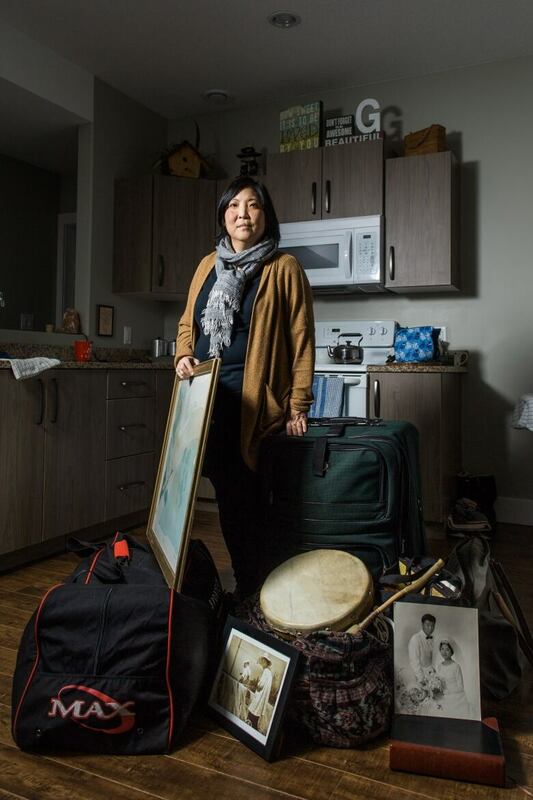 Without warning, volunteers would get an email 24-48 hours before her arrival — the same eviction notices sent to Japanese Canadians and Americans in 1942. 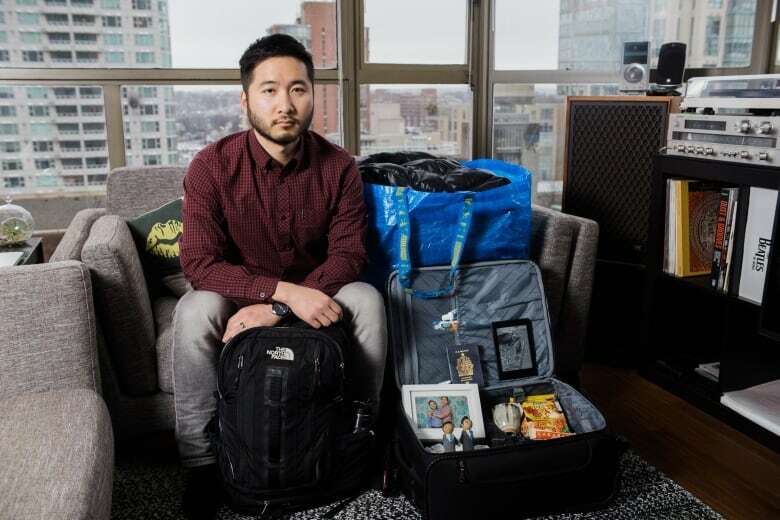 There were instructions on what they could bring with them (Canadian adults were permitted up to 150 pounds of luggage, for example; kids were allowed half that). 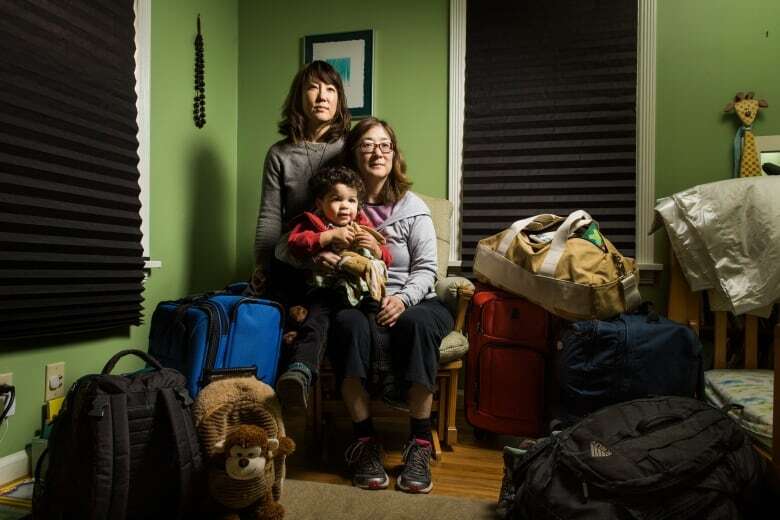 Once there, Isomura would take their portraits, shots staged at home among the bags of necessities and irreplaceable treasures they'd packed. The eldest participant is 51. The youngest, 4 months old. And the finished photos capture a moment of tension and transition — a freeze frame of a life before it's stolen. 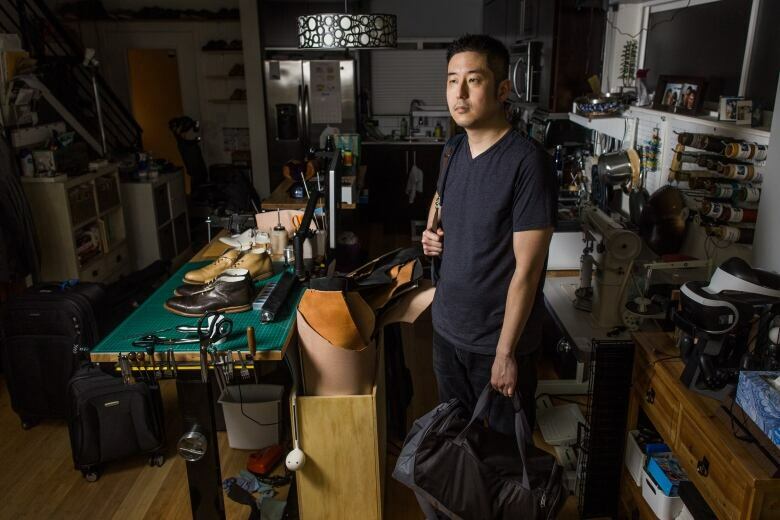 The project, which includes 62 photographs plus interviews (including a series of video docs shot by Mark Yuen), is now showing at the Nikkei National Museum and Cultural Centre in Burnaby, B.C. to Sept. 2. Isomura says she plans to launch an online component, too, later this summer. 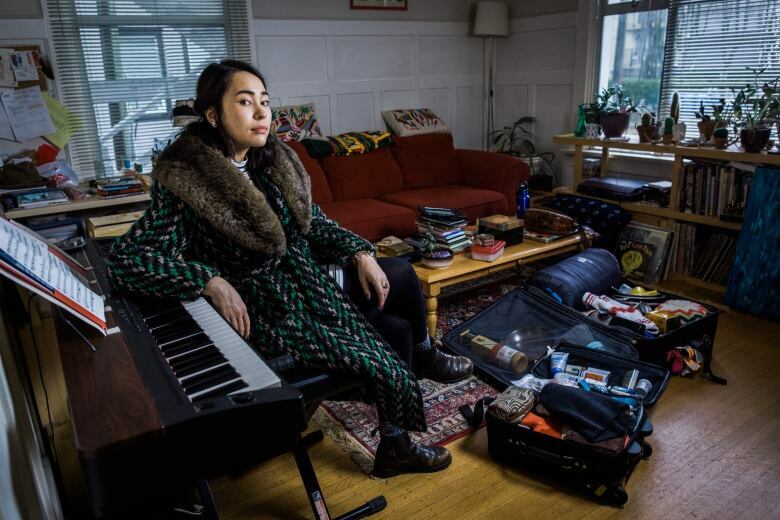 "This history has, overall, shaped all of us," she says — and yet, the 24-year-old artist says she never learned a thing about Japanese internment growing up, never mind the details of her own family's story. On her father's side, Isomura's grandparents and great grandparents were interned. They died before she was born, and if they ever spoke about their experience, that story was never passed down to her. "I just knew they had lived somewhere in the interior of B.C., but I never really knew much about the history," she says. In the early '40s, more than 22,000 Canadians like them — ordinary citizens and residents of Japanese descent — were taken from their homes on the West Coast and held in camps for the duration of the Second World War. 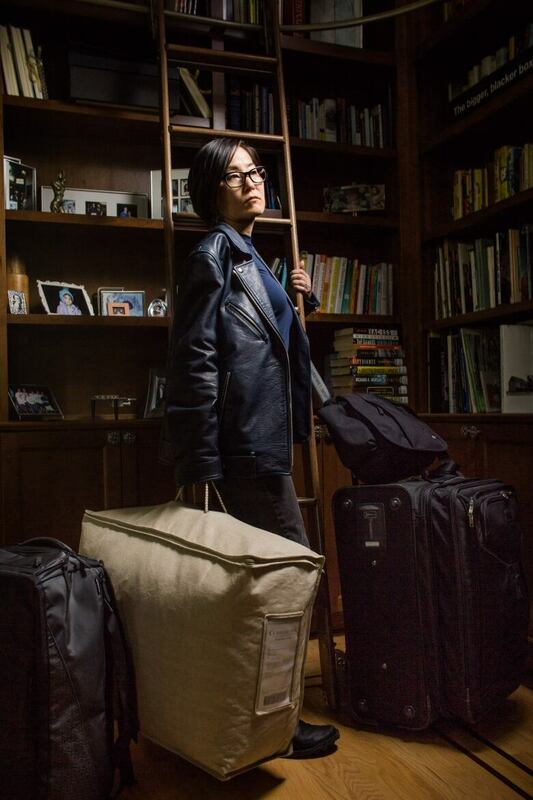 "I wondered what my grandparents and great grandparents would have packed with them during the internment," she says, reflecting on the origins of the Suitcase Project, and at first, she thought the project would have that narrow focus: "If you walked away from your house with just what you had in your bag, what would that look like?" "I was just curious to see how people would interpret that question," she says. "We live in a really different age now, compared to 1942." It's a different age, sure, but as she kept developing the project, Isomura says she realized just how much the events of 75 years ago are still affecting Japanese Canadians and Americans today — herself included. She talks about the consequences of post-war displacement. While families in the States were permitted to return to the West Coast, Japanese Canadians were barred from going back. On top of that, their homes had been sold by the government while they were detained. With people forced to move elsewhere, the community scattered. Learning that history was illuminating, she says, especially when she thought about her own experience growing up in New Westminster, B.C. — rarely, if ever, meeting other fourth generation kids, and not really talking about the Japanese side of her heritage at home. "I think a lot of things just made sense. Like thinking about why my family doesn't speak Japanese, or why we're not involved in the community," she says. "It does stem from the internment." And then there are the modern-day parallels — and the fact that The Suitcase Project's premise is anything but hypothetical for countless displaced people right now. It's hard not to be reminded of families seeking asylum at the U.S. border, forcibly separated and detained, and current events regularly came up in her interviews, Isomura says. The Muslim ban — upheld by the U.S. Supreme Court this week — was a frequent talking point, especially with American volunteers. "This history happened more than 75 years ago, but it's still happening now in different ways," she says. "And that's not even necessarily to say it's just happening in the States — thinking in general about refugees and migration and other forms of displacement. 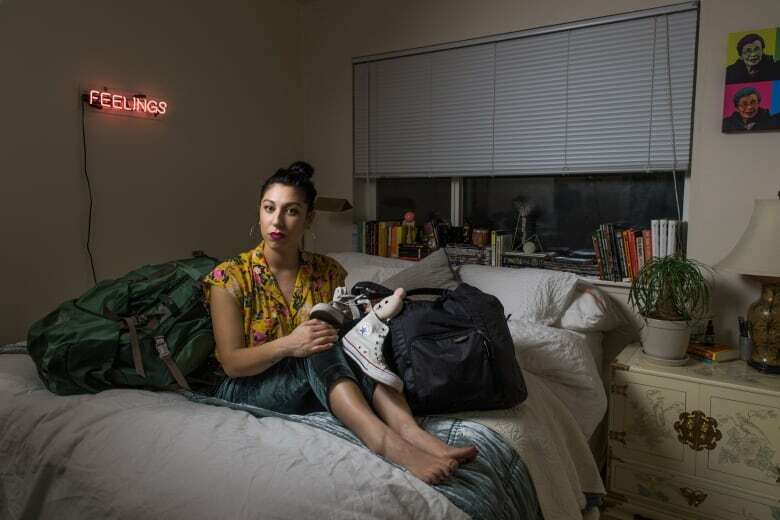 Here in Vancouver, we have gentrification forcing people out [of their homes]." "It's not happening the exact same way as back then, but I think there are other groups being targeted." 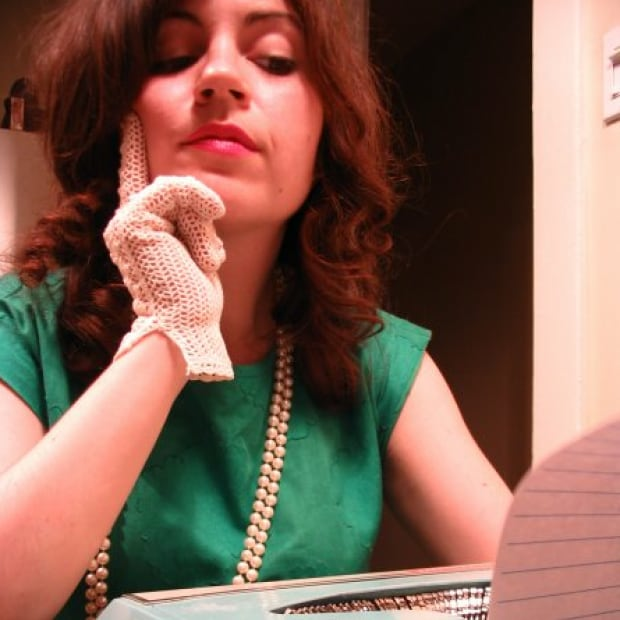 Some of The Suitcase Project's volunteers have shared similar thoughts on social media. Gabrielle Kazuko was photographed with her baby daughter. She wrote this on Instagram: "Being a participant in this exhibit right now, during a new, but suspiciously similar chapter in American history, is profound. While looking at my own family's experience, I am also picturing myself in another pair of shoes. There is a woman, a mom like me, right now who will not be able to nurse her daughter in the morning." 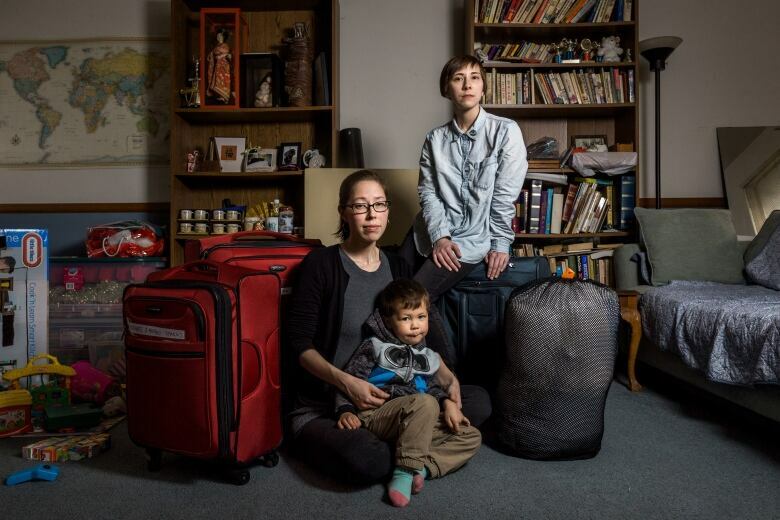 Danielle Higa, another American featured in the Suitcase Project, Instagrammed this comment: "The thought of this happening again is horrific, but today, this doesn't feel so far off." Says Isomura: "This history, even though it happened 75 years ago, it basically still prevails — not only in the political world, but in the lives of these descendants." 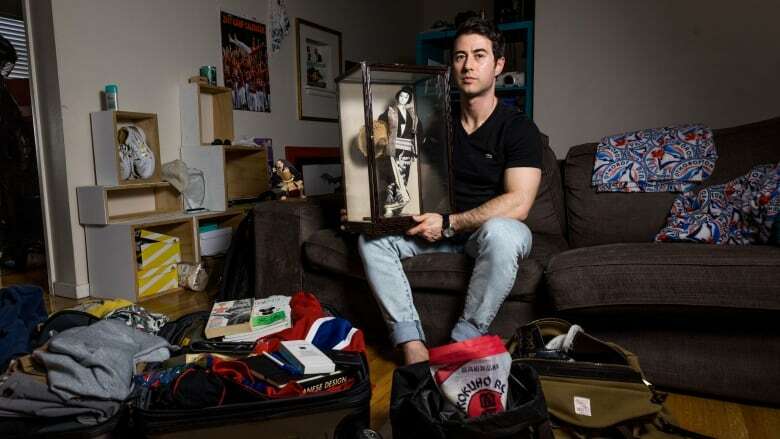 More photos and stories from The Suitcase Project. 25 years ago, Miss Saigon gave me my big break; 25 years later, would I be protesting it?